Not the answer you're looking for? 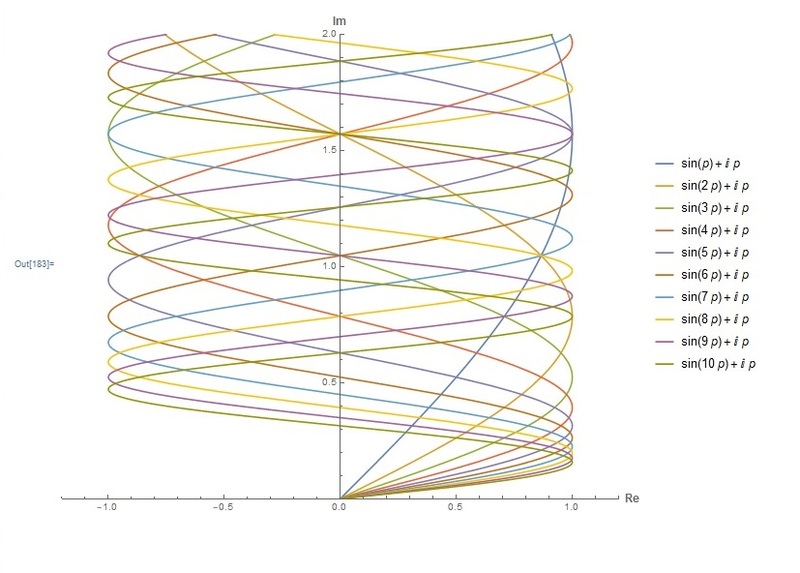 Browse other questions tagged plotting graphics legending parametric-functions style or ask your own question. 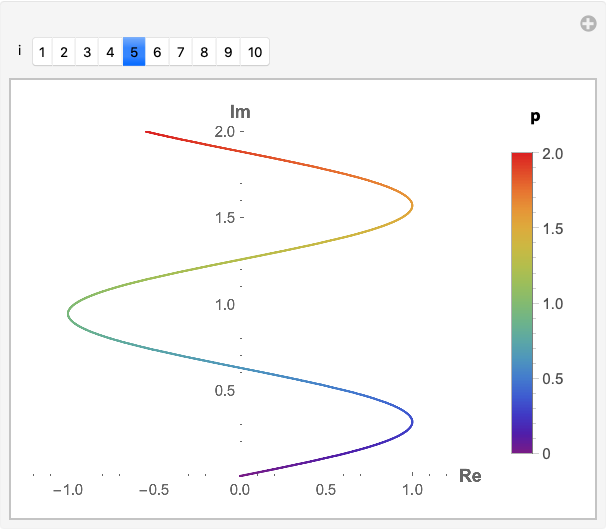 What are the standard colors for plots in Mathematica 10? How to combine a set of Plots, including self-drawn Inset/Lines/Circles?